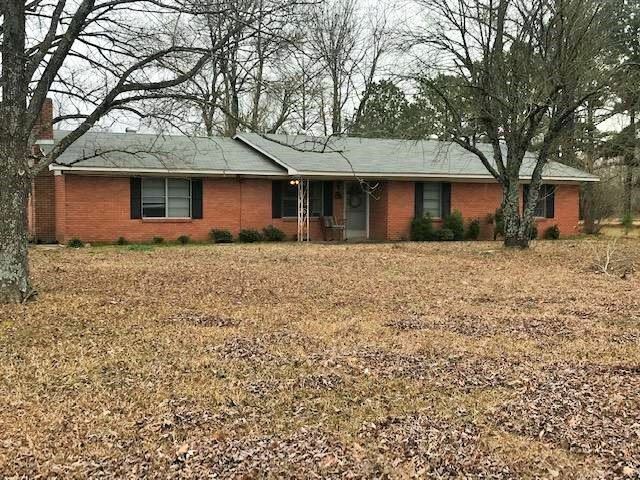 Avery 3BR 2BA brick home on 1.68 acres. This home has two living areas, updated appliances and flooring. Huge game room or second living area with beautiful pine walls and tin metal ceiling. This house has the feel of country living, with fenced pasture area great for a horse, barn and workshop.